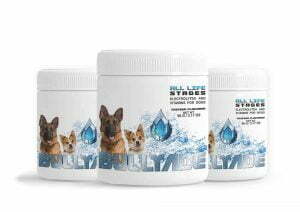 What Causes Deafness in Dogs and How Can You Treat it? 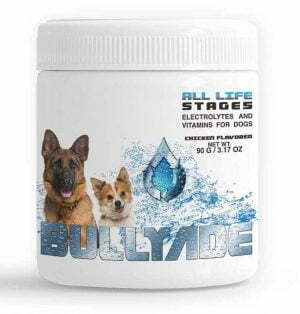 Bullyade is the leading vitamin and hydration product for dogs. 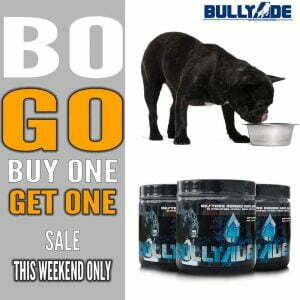 *Always consult a qualified veterinarian before starting your pet on any supplements.